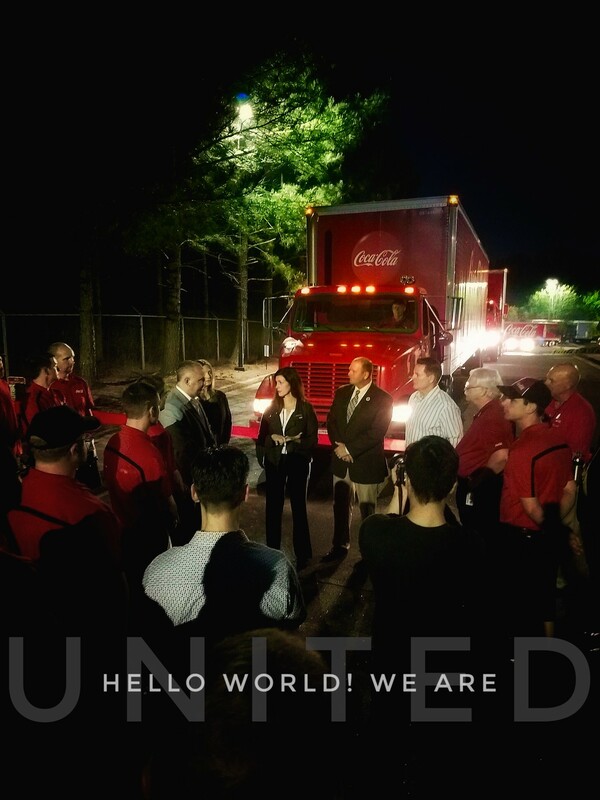 April 29, 2018 marked one year since Athens Sales Center joined the UNITED Family. Since that day we have grown twice over, gaining new territory from a sister bottler in the northeast Georgia, as well as our sister sales center in Augusta Georgia. Since the transition, we have improved our customer relationships by creating new jobs. In addition, this also allowed us to focus on our local community at a greater level. #teamathens looks forward to all the fun moments with our UNITED Family!